Dr. Fisher is a Researcher and Senior Lecturer in Sports Conditioning and Fitness in the School of Sport, Health and Social Sciences at Southampton Solent University, in the UK. Dr. Fisher completed his Ph.D from Nottingham Trent University with the abbreviated title of “The scientific application of Resistance Training”. He is also a Senior Fellow of the UK Higher Education Academy. Is it time to rethink how to train for muscle hypotrophy? Intramuscular connective tissue – an overlooked determinant of muscle function? Strength and power evaluation in an elite setting: what to measure? Daniel D. Cohen, PhD (COL/UK). Blood flow-restricted exercise: a good alternative to traditional heavy-load strength training for muscle hypertrophy and increased strength? Within the scientific program of the conference attendees might submit their abstract for poster presentations to be held during the conference poster session. For written cancellations received before 30th September 2018 the cancellation fee is 50%. Thereafter no refund will be paid on the registration fees. *These links are being provided as a convenience and for informational purposes only; they do not constitute an endorsement or an approval by the European Sport Nutrition Society of any of the products, services or opinions of the corporation or organization or individual. ESNS bears no responsibility for the accuracy or content of the external site or for that of subsequent links. The capital city of Italy is easily accessible from all around the world. It has two international airport, which are smoothly connected to the city centre with train service, public bus and taxi. Rome is easily accessible from all around the world. 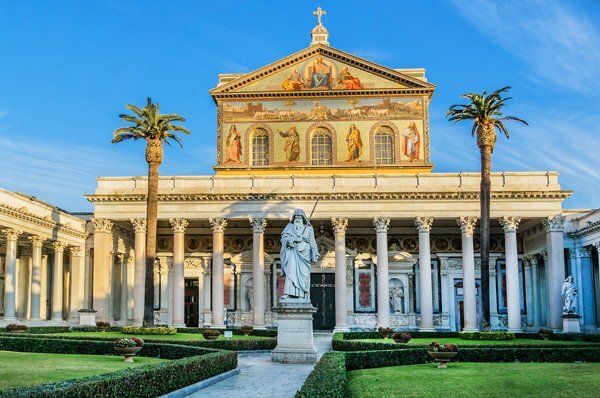 Rome hosts two international airports: Roma Fiumicino handles over 50 million passengers a year and offers many services onsite and Roma Ciampino Pastine offers international connections and low cost carriers. The biggest airport in Italy is well connected with both European and international destinations. It will take you approximately 40/50 minutes to reach the centre of Rome from the airport by bus or car and 25 minutes by train to the central rail station of Termini with the Leonardo Train. The second Rome airport is well connected with the city. It will take you approximately 25/30 minutes to reach the Conference Venue of Rome from the airport by bus or car. Yes, it is also possible reach Rome by train from all around Italy and Europe. You are also able to reach Rome by car. Free parking available at the conference venue. Rome (Italian: Roma), the Eternal City, is the capital and largest city of Italy and of the Lazio region. It’s the famed city of the Roman Empire, the Seven Hills, La Dolce Vita (the sweet life), the Vatican City and Three Coins in the Fountain. 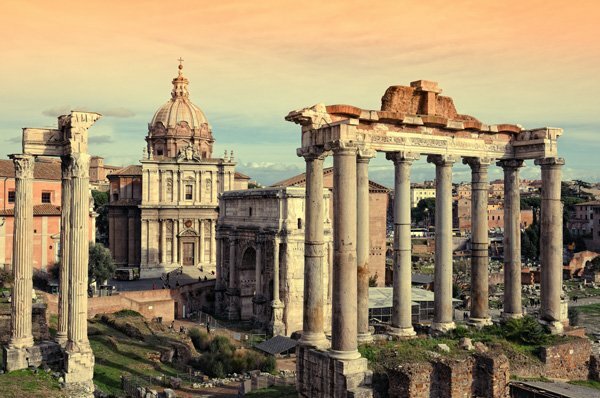 Rome, as a millenium-long center of power, culture (having been the cradle of one of the globe’s greatest civilizations ever) and religion, has exerted a huge influence over the world in its roughly 2800 years of existence. The historic center of the city is a UNESCO World Heritage Site. With wonderful palaces, millennium-old churches, grand romantic ruins, opulent monuments, ornate statues and graceful fountains, Rome has an immensely rich historical heritage and cosmopolitan atmosphere, making it one of Europe’s and the world’s most visited, famous, influential and beautiful capitals. Today, Rome has a growing nightlife scene and is also seen as a shopping heaven, being regarded as one of the fashion capitals of the world (some of Italy’s oldest jeweler and clothing establishments were founded in the city). With so many sights and things to do, Rome can truly be classified a “global city”. 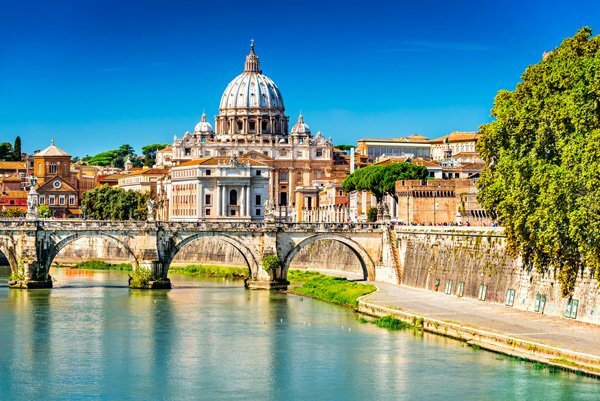 The ESNS has negotiated a deal with Tour Operator to provide accommodation and tourist packages for your to take advantage of your stay in Rome to visit the city and its many attraction. 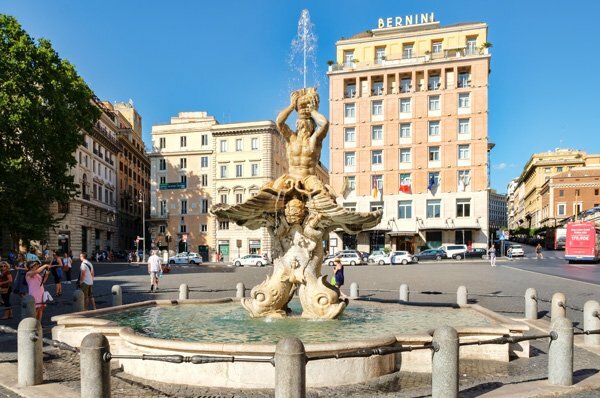 The walk moves from the wonderful Piazza Navona, a real “living room” of the seventeenth-century Rome, the heir of the ancient stadium of Domitian and dominated by the Fountain of the Four Rivers, masterpiece of Gian Lorenzo Bernini. We will then go through the complex of S. Ivo alla Sapienza with the beautiful facade and the bell tower of the church by Borromini, at the time of the Church of St. Louis of France, to admire the masterpieces of Caravaggio; here, through the Pantheon, Piazza di Montecitorio, Piazza Colonna is dominated by the austere fade of the Palazzo Chigi, cross the course and will finish at the Trevi Fountain, the monumental exhibition of the ancient aqueduct Virgin, built by Agrippa in 19 BC.